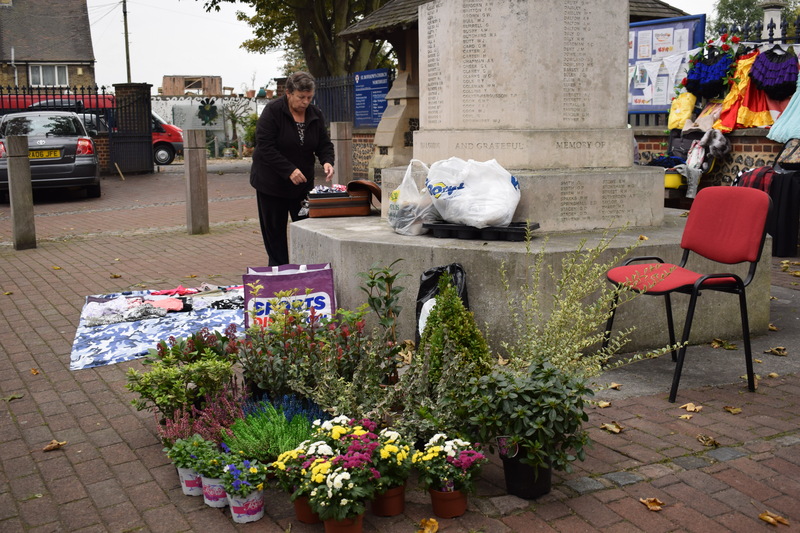 We held a mini pop up market in Northfleet North. 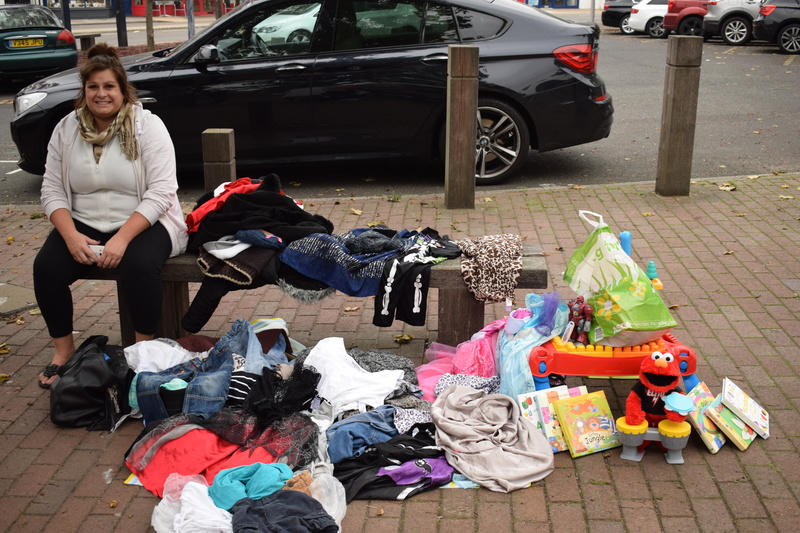 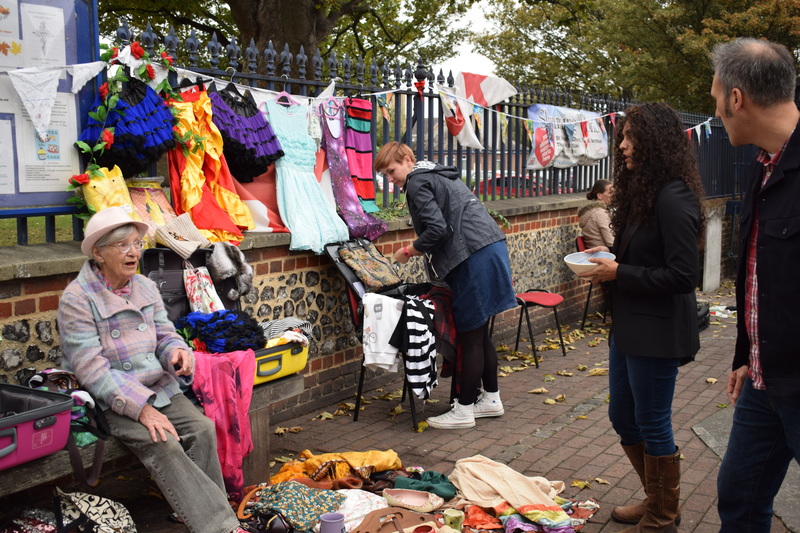 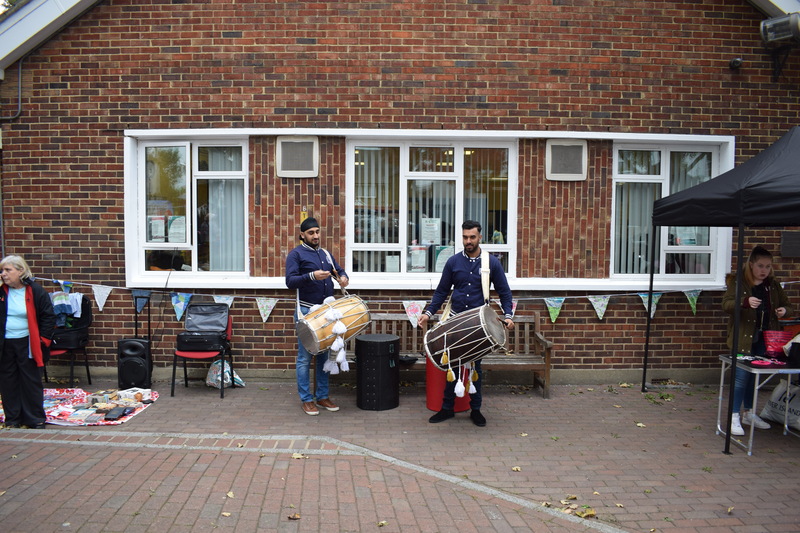 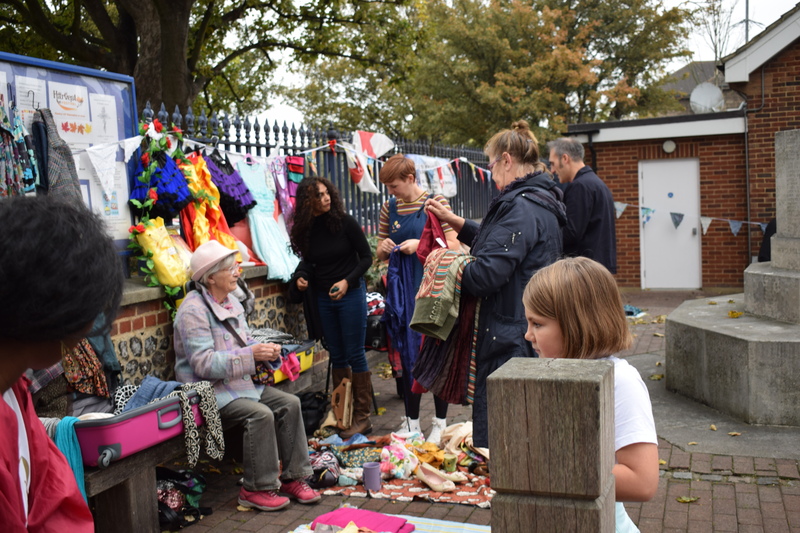 The suitcase conga brought residents together by selling unloved items at a bargain price. 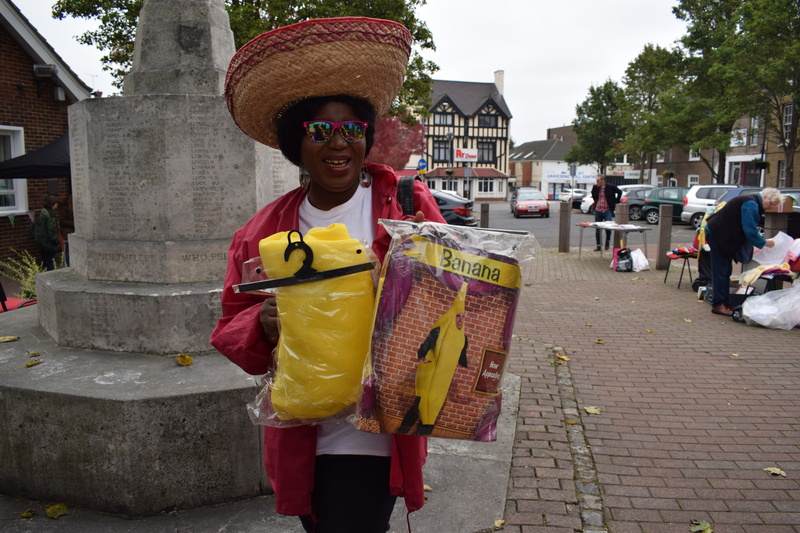 We had suitcases full of bargains snaking around The Hill, whilst listening to Cuban and Bhangra music!